By 1853 Japan had been transformed from a sparsely populated land of nonliterate tribal peoples into an elaborately structured commercial society sustaining massive cities and a varied array of sophisticated cultural production. 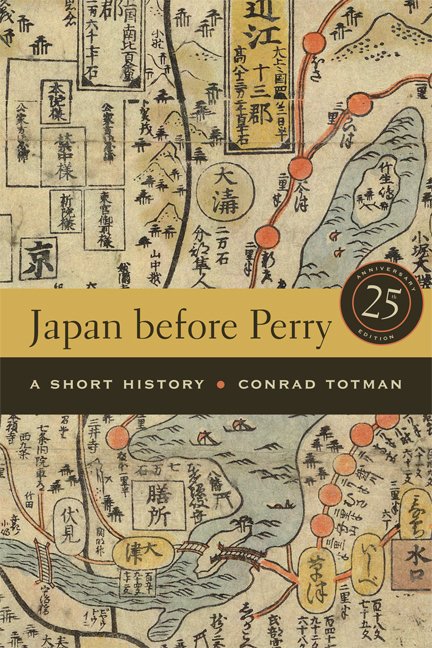 In this authoritative survey, Conrad Totman examines the origins of Japanese civilization and explores in detail the classical, medieval, and early-modern epochs, weaving interpretations of the major themes in Japan's cultural and political development into a rich historical narrative. 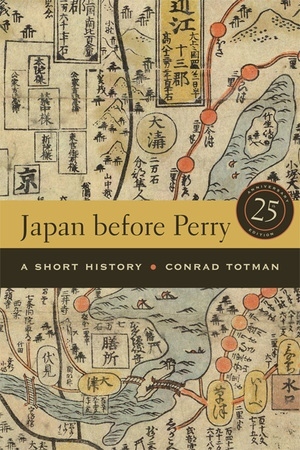 Conrad Totman is Professor Emeritus of History at Yale University.